They do excellent work. Their employees were extremely polite, worked together efficiently, and cleaned up after all the work was done. They brought all of their own tools. I have never worked with another company we liked so much. They succeeded at what they promised me. We were happy working with them. I would say my concerns were addressed immediately and professionally. I did a lot of research on what I needed. They were the best, very meticulous, clean, and they were fast. The guy who came out was great. He called us after the fire to make sure we were okay. It was exceptional. I give him gold stars across the board. 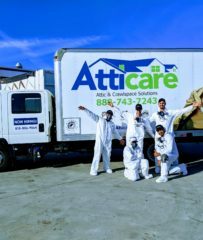 Atticare specializes in attic and crawl space cleaning for residential and commercial clients throughout the Greater San Francisco Bay Area, Los Angeles, and New Jersey. 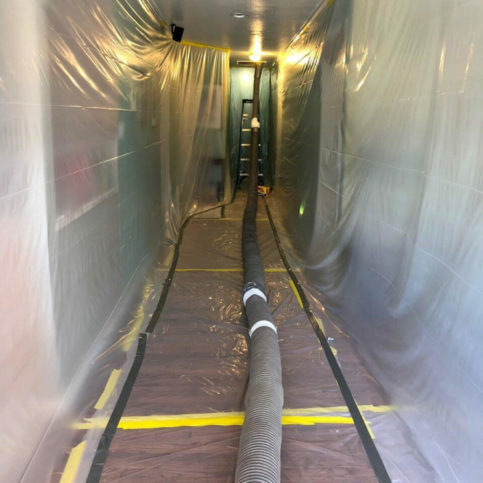 In addition to removing old insulation, animal waste, and general rubbish from attics and crawl spaces, Atticare has the training and equipment to install vapor and radiant barriers. Five Atticare technicians pose in front of one of the company’s service trucks. 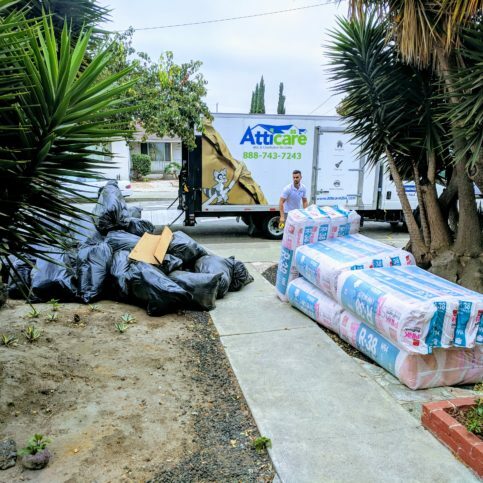 Atticare has been cleaning attics, crawl spaces, and other interior areas for residential and commercial clients throughout the Greater Bay Area since 2010. 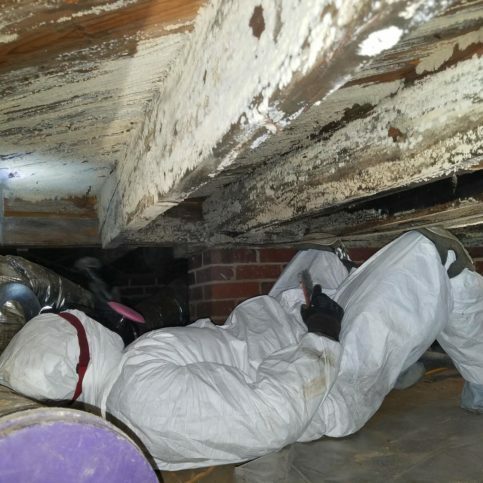 In addition to removing old insulation, animal waste, and rubbish from attics and crawl spaces, the company has the in-house capabilities to conduct thermal inspections, clean air ducts, install radiant barriers and insulation, and more. Another distinguishing attribute of Atticare is its emphasis on using top-of-the-line materials and installation methods on every project, which Mr. Madar says isn’t a given in the insulation industry. 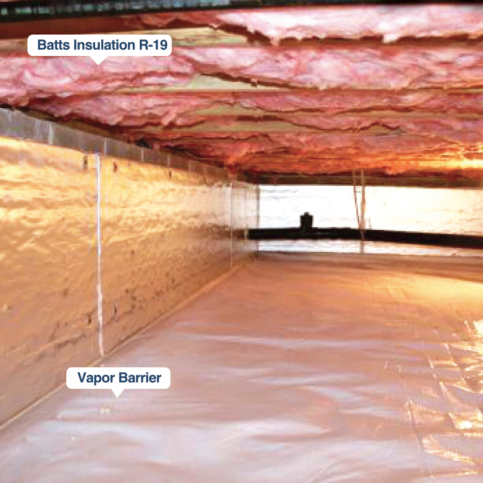 “Some companies cut corners by using uncoated vapor barriers or inferior brands. Most of the time, these products will do the job for a while, but they usually cause problems within a few years. We only use first-rate materials and perform installations according to code, so our repairs and energy efficiency upgrades are done correctly the first time and last for many years. If you’re looking for an effective way to improve your home’s energy efficiency, start with the attic. Maximize attic insulation. 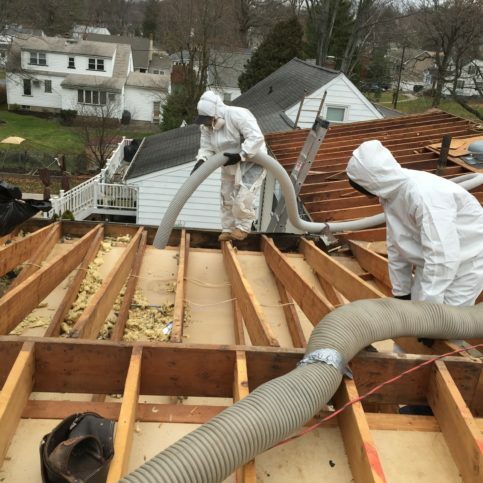 Most homeowners don’t realize they can vastly improve their indoor energy efficiency by bringing their attic insulation up to current industry standards. 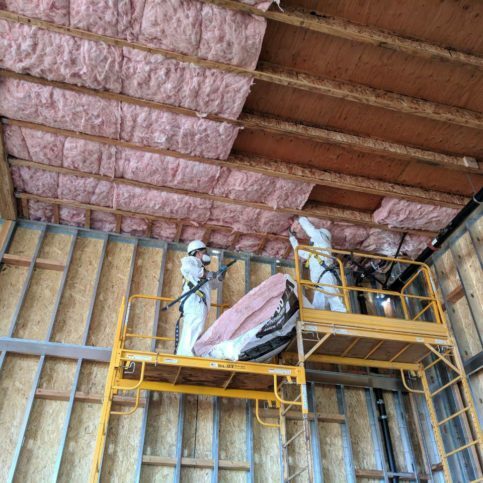 Building code changes in recent years have called for higher grades of insulation, so if your insulation hasn’t been upgraded in a couple of decades, it probably isn’t performing to its full potential. 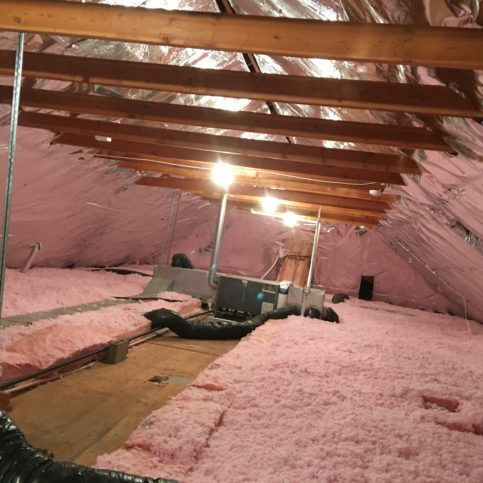 In addition to increasing energy efficiency and overall comfort, replacing old attic insulation with high-grade insulation (R-38 or better) usually pays for itself within five years. Air-seal your attic. Your home likely contains air gaps between the attic and the living space (joints where walls meet ceilings or apertures where electrical wires enter the attic). 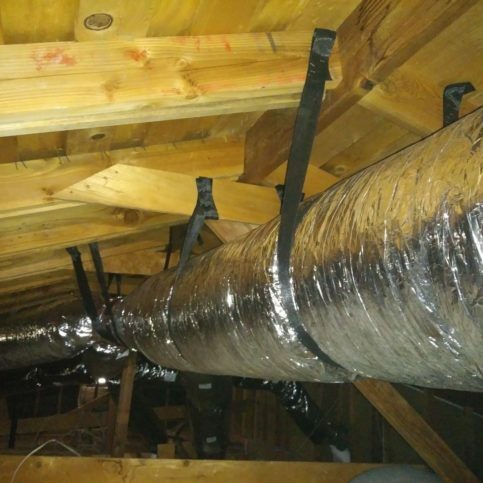 When conditioned air is allowed to seep through these gaps into the attic, your HVAC system has to work harder to replenish it, which leads to higher energy consumption. If you seal all the gaps, joints and apertures that lead into your attic, you can reduce energy loss and save on operating costs. Install a radiant barrier. 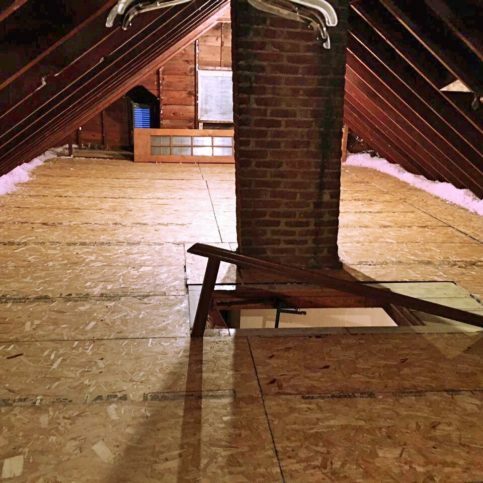 Keeping your attic sealed off from your living space will improve your home’s energy efficiency, but you can also take measures to keep the attic cooler in the first place. One of the best ways to do this is to install a radiant barrier (aluminum-impregnated paint or foil that’s applied to the underside of the roof). Radiant barriers reflect solar heat away from structures, so they can reduce your attic’s temperature by 20 to 50 degrees. A: Most jobs only take one or two days to complete. Q: Can you recommend products if I want to save energy in my home? A: Yes. Every house is different, but we can develop a plan based on your specific home and tell you which products will work best for your needs. Q: What can you do that a pest control company can’t do? 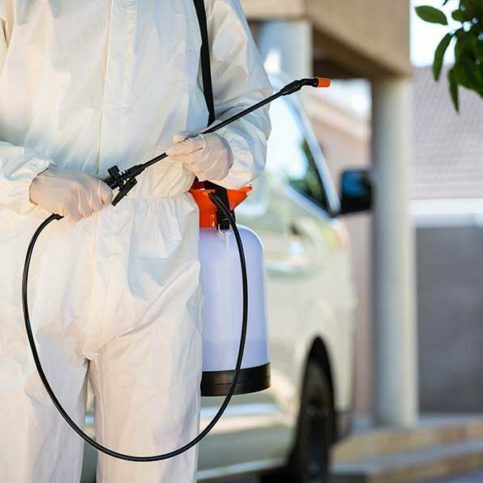 A: Pest control companies can perform exterminations, but that’s only a partial solution. If you have a rat infestation, a pest control company can exterminate the rats, but more rats will move in within a year or so. There’s also the issue of the damage the rats leave behind, which exterminators don’t fix. We remove infested insulation; get rid of smells, droppings and urine; and sanitize everything. When the insulation is up, we can determine the access points for the rodents, block potential entry points and put up new insulation so the problem doesn’t keep happening. 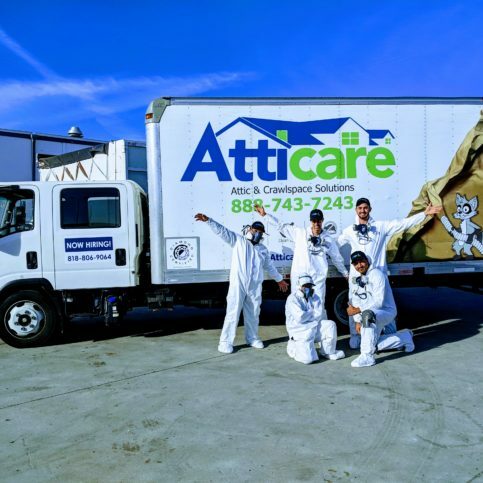 Atticare team members pose in front of one of the company’s service trucks. 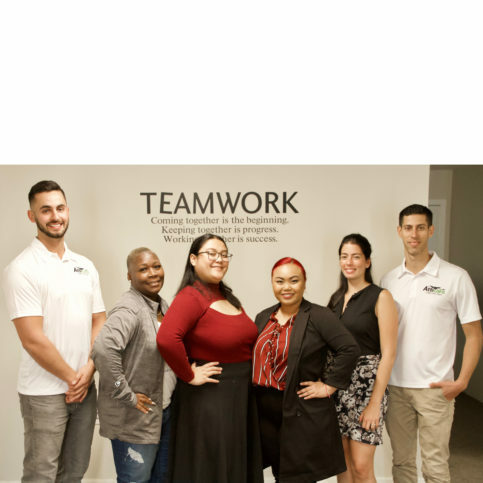 Atticare’s office team believes in teamwork. An Atticare technician prepares materials on a jobsite. Atticare protects its customers’ homes with plastic. Atticare was hired to fix this roof damage. 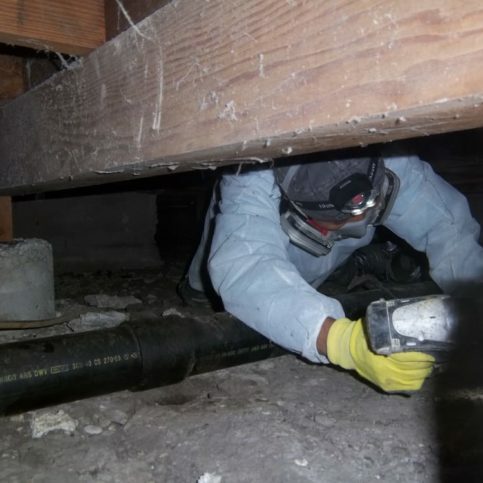 An Atticare technician fixes damage in a customer’s crawl space. An Atticare technician cleans a client’s crawl space. Atticare recently cleaned this crawl space. Atticare uses industrial vacuums to remove insulation from attics. An Atticare technician cleans a customer’s attic. Two Atticare technicians work on a client’s roof. 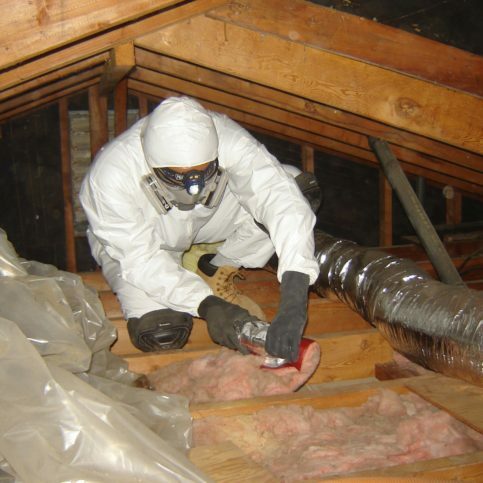 An Atticare technician removes insulation from a customer’s attic. 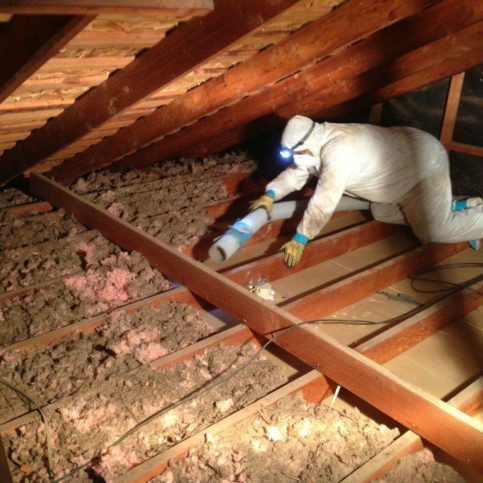 An Atticare technician prepares to sanitize a client’s attic and crawl space. An Atticare technician air-seals a client’s attic. 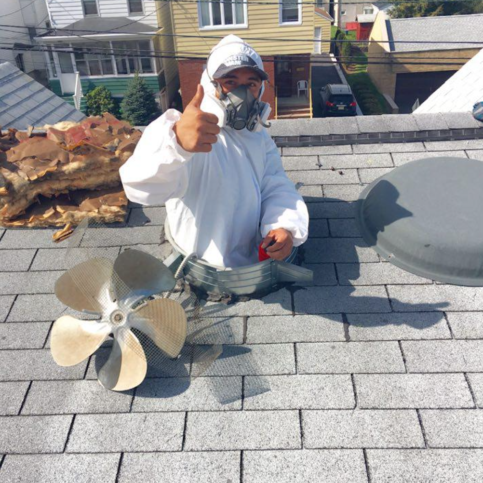 An Atticare technician poses on a client’s roof while working on the attic underneath. Atticare installed insulation and a radiant barrier in this attic. Atticare created a storage area in this attic. Atticare repaired this air duct in a customer’s attic. (1 of 2) This attic had old, damaged insulation and signs of rodent activity, which caused high energy bills. (2 of 2) Atticare removed and replaced the damaged insulation, blocked all rodent entry points, and installed a radiant barrier to improve energy efficiency. 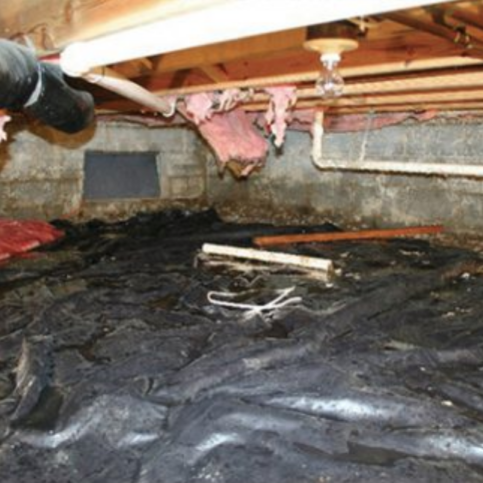 (1 of 2) This wet crawl space had old, damaged insulation and signs of rodent activity. 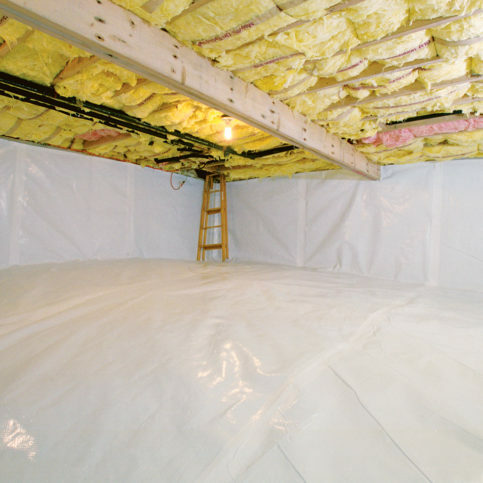 (2 of 2) Atticare installed new insulation and a vapor barrier to prevent moisture-related issues. Sean Madar is co-owner of Atticare, a Diamond Certified company. He can be reached at (408) 758-5718 or by email. A: “Delivering Happiness” by Tony Hsieh, the founder of Zappos. I love the book’s core message: No matter how difficult business can be, if you just do the right thing, you can get to the next level. A: When I was 15, I worked as a landscaper. Q: If you could instantly pick up a new skill, what would you choose? A: I’d like to speak Spanish fluently. I work with a lot of Spanish-speaking people and I love their cultures. A: Musical instruments—mostly guitars and percussion instruments. SAN LEANDRO — Are your heating and air conditioning bills out of control? Do you often find yourself feeling uncomfortable in your home? Believe it or not, the problem (and the solution) may be just overhead. Few homeowners realize the impact that attic insulation can have on things like in-home comfort and energy costs. 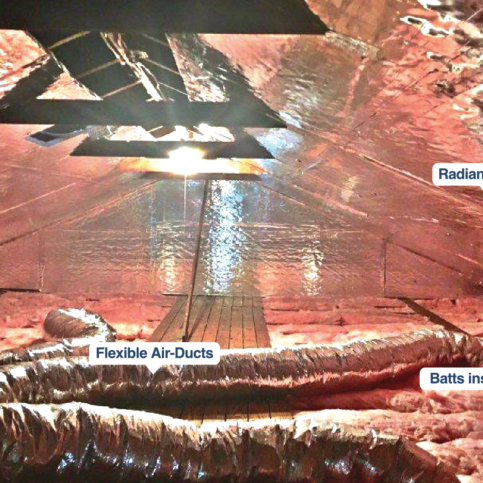 Attic insulation helps regulate a home’s indoor temperature by keeping conditioned air in the living space. Unfortunately, most homes in the United States have under-insulated attics, which allow conditioned air to easily escape from living areas. In this scenario, a home’s heater or air conditioner must work harder to maintain the desired temperature, which results in higher energy costs. Considering the impact attic insulation has on in-home comfort and energy costs, it’s worthwhile to invest in adding more as needed. 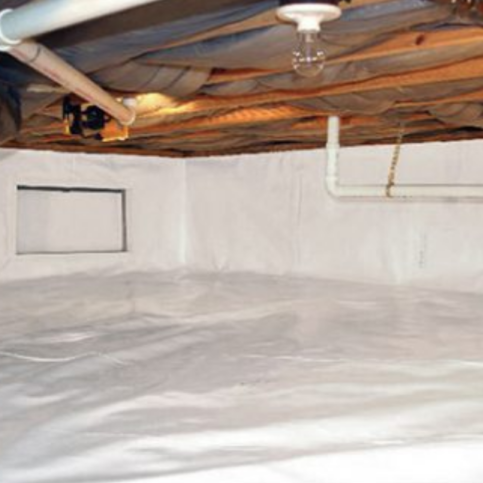 So, how can you tell if your home has an under-insulated attic? Fortunately, this is something you can quickly check yourself. Simply go up to your attic and look at the level of the insulation. If it’s level with or below the wood framing beams (roughly 3 to 3 1/2 inches high), you probably need to add some more. However, if the insulation is higher than the beams, you’re probably all right. If you find that your attic lacks adequate insulation, your best bet is to hire a professional to add some more. While they’re at it, they can inspect and clean your attic and address any additional problems, such as air leaks and rodent infestation. In the end, you’ll feel good knowing your home is as comfortable, energy-efficient and sanitary as it should be. 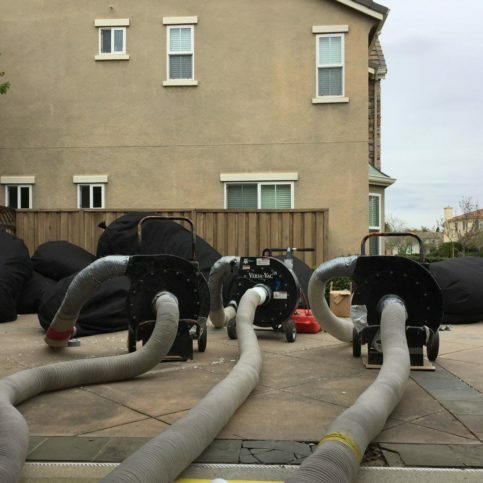 SAN LEANDRO — Cooling your home in the summer can get expensive fast, and unless you have a top-of-the-line air conditioning system, you might still be uncomfortable. If this is typically your experience during the summer months, it’s time to consider an alternative cooling option: a whole house fan. Installed in the attic, a whole house fan is designed to both cool and ventilate the entire home. When operated during cooler times of day (such as the morning and evening), the fan pulls outside air into the home to cool and refresh the living space while simultaneously flushing built-up heat out of the attic. There are two primary benefits that make a whole house fan stand out from a conventional air conditioning system. First, it requires far less energy to run than an A/C unit. In fact, when installed as a supplement to air conditioning, a whole house fan can potentially reduce home cooling costs by 50 to 90 percent. The second benefit of a whole house fan is that, unlike air conditioning, it ventilates the home. Instead of cycling the same stale indoor air through the vents, a whole house fan introduces fresh air from the outside, which makes a huge difference in terms of comfort. In addition, the improved ventilation helps remove things like odors, allergens and germs, so your home will also smell better and be more sanitary. This can have an especially big impact during the winter and summer seasons, when perpetually closed windows and doors cause odors and particles to become trapped within the home. As you can see, a whole house fan is a worthwhile addition to your home’s cooling system. Between the energy savings and improved indoor air quality, you’ll literally breathe easier after installing a whole house fan. SAN LEANDRO — Even if you don’t spend much time in your attic, you shouldn’t neglect this area of your home. At least once a year, you should inspect your attic for potential issues. Furthermore, if your attic isn’t thermally efficient, you should consider making upgrades to bring it up to code. 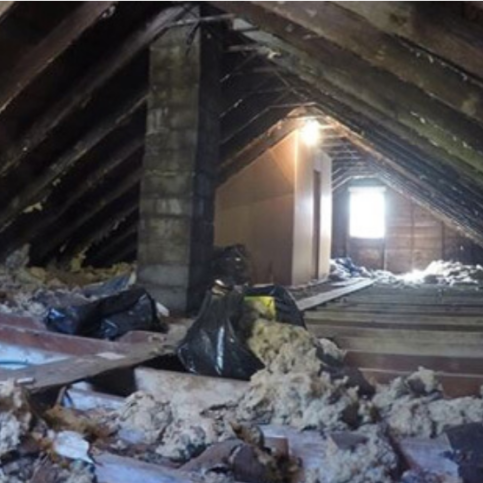 In seven of every 10 homes Atticare visits, we find rodent infestation in the attic. 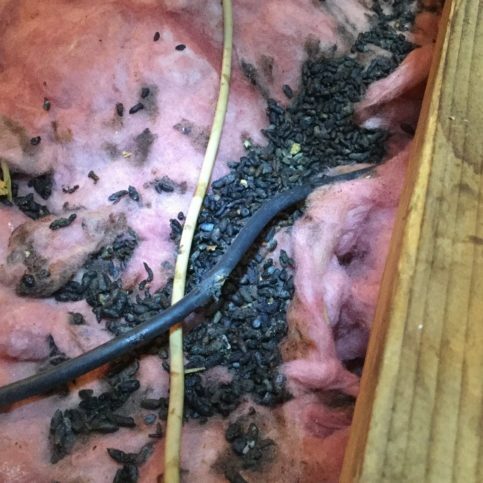 Rodents can cause a lot of problems in your attic—they can chew on your insulation, which compromises thermal efficiency; they can chew on electrical wires, which increases the risk of fire; and they urinate and leave droppings, which can impact your home’s air quality and lead to health risks. Even if there aren’t rodents in your attic, there may be moisture-related problems like mold and bacteria, which can also lead to health issues. 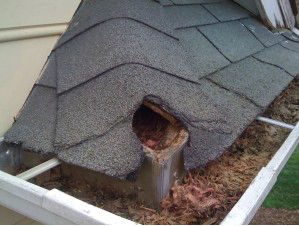 That’s why it’s wise to inspect your attic annually and have any problems addressed by a professional. Saving money is equivalent to making money. That’s why it makes sense to invest in upgrades that decrease your home’s energy bills, and the attic is a great place to start. Simply increasing the R-value of your attic insulation can substantially reduce your heating and cooling costs. Another worthwhile measure is air-sealing your attic, which involves sealing cracks and gaps around light fixtures, vents, pipes, and electrical wiring. Prior to being sealed, the air transmission through these gaps commonly adds up to the equivalent of an open 2’x 2’ window. By performing air-sealing along with upgrading attic insulation, you’ll save money on your monthly energy bills. If there’s one thing we all have in common, it’s the planet we live on. That’s why taking part in the conservation effort is a great way to love yourself, love others and be happy. One way you can participate is by maximizing the energy efficiency of your home. Consider this: By completely reinsulating a 1,000-square-foot space (the equivalent of a small residence), you can prevent roughly 4,000 pounds of emission of gasses like CO2. 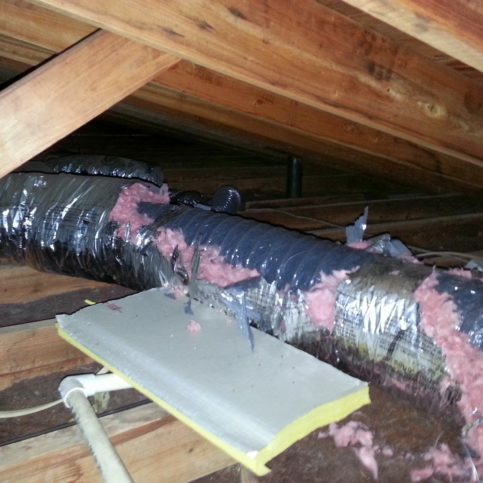 That’s why we recommend upgrading the insulation in your attic and other parts of your home. SAN LEANDRO — Host, Sarah Rutan: If you’re looking for an alternative option for cooling your home, consider the benefits of a whole house fan. Today we’re in San Leandro with Diamond Certified Expert Contributors Sean Madar and Paul Doane of Atticare to learn more. Sean Madar: Cooling your home in the summer can be uncomfortable and pricey. Installing a whole house fan can help you save 50 to 90 percent on your energy bills, but there are also side benefit to it. Paul, can you tell us a little bit about what is a whole house fan and how it works? Paul Doane: Sure. A whole house fan is a fan installed in the attic, and it’s designed to cool and ventilate the entire living space. And the reason people will purchase a whole house fan primarily is for cooling. They want to stay cool and stay comfortable, which an air conditioner will do, but they’re expensive, which leads us into the second benefit of the whole house fan – energy savings. Through the fans, people can keep their AC off saving money with their fan on increasing comfortability. And the last reason somebody would install a whole house fan is for ventilation and indoor air quality where indoor air quality is not good and outdoor air quality is something that the experts say we want to be introducing into these homes. So, a person will typically purchase a whole house fan for cooling, ventilation, and energy savings. Sean Madar: Great, great. And can you tell us a little bit about how it works? Paul Doane: Of course. The system is installed in the attic, and in the evening night times and morning times when the outside temperatures drop and they’re more desirable, a home owner will open a few select windows, turn the fan on, and the fan pulls that outside cool air into the home through the windows cooling and ventilating the living space and flushing the heat out of the attic. Sean Madar: Great. That’s where the energy savings coming. And can you tell us a little bit about the other benefits that most homeowners don’t know about? Paul Doane: Sure. The cooling and – and energy savings are what typically draws people to the fan, but the ventilation and indoor air quality where you can ventilate cooking odor, pet odor, pet dander, steam, smoke, germs all year long, including the winter time when indoor air quality is often at its worst where people lock up their homes is probably the best kept secret of a whole house fan where not only does it cool your home and save you money, but it ventilates your home and introduces fresh air. Sean Madar: That’s absolutely great. So, if you want to protect your family, save money on your energy bills, and most importantly be comfortable at your home, you should consider a whole house fan. 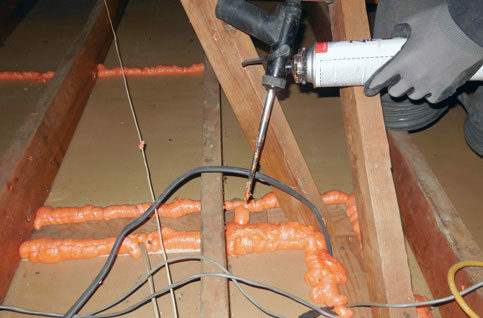 SAN LEANDRO — Host, Sarah Rutan: While upgrading your attic insulation will improve your home’s energy efficiency, there’s another, related attic improvement you shouldn’t overlook. To learn more, we’re in San Leandro with Gil Geva of Atticare, speaking on behalf of Diamond Certified Expert Contributor Sean Madar. Gil Geva: Upgrading your attic is a once in a lifetime project. Let’s talk about a step that many home owners are unaware of, air sealing. Air sealing is closing up all the cracks and gaps around light fixtures, vents, pipes and electrical wiring. Prior to performing air sealing, all these gaps add up to a two-by-two open window. So make sure your contractor seals up all the cracks and gaps in your attic according to Title 24. Video: Why Inspect Your Attic? SAN LEANDRO — Host, Sarah Rutan: When it comes to preventative home inspections, one area you shouldn’t overlook is the attic. Today we’re in San Leandro with Diamond Certified Expert Contributor Sean Madar of Atticare to learn why. Diamond Certified Expert Contributor, Sean Madar: Here in Atticare, we recommend that you inspect your attic and crawl space once a year. Now why do you need to do that? Nobody’s really going through the attic, right? Well, that’s not entirely truth. Seven out of ten homes we visit, we find rodent infestation. So let’s talk about it for a second. What people are all about today? Health, wealth, love and happiness, right? So let’s talk about health first. When rodents are staying in your attic, they leave a mess behind. They chew on electrical wires which can cause fire. They also chew up insulation which increasing – it’s increasing your energy bill. Also they leave droppings, feces and – and urine which is very bad for you. It decreases the air quality inside the house, and eventually cause allergies and cardiovascular diseases. So it’s very important to clean it up. Also, moisture-related issues like mold, bacteria, fungus – things that are growing in your attic – very important to clean out. Talking about wealth, saving money is exactly like making money sometimes, so you all know that by putting up insulation, increasing insulation value, will save you tons of money and you going to save on your energy bills. And also what people don’t know is when you are trying to sell a house, inspector are going to come in, they going to inspect the attic, they going to inspect the crawl space, you want to make sure that your insulation is up to code. So that’s going to potentially help you, selling quicker, and hassle-free. The last part is about love and happiness and we are all about saving the environment and saving the planet. Just so you understand, by re-insulate one thousand square foot, which is a small home, we save about four thousand pounds of emission of gases, like C02. And this is very important for the planet, for the environment, and for all of – because of all these reasons, I highly recommend that you will inspect your attic or crawl space at least once a year. SAN LEANDRO — Host, Sarah Rutan: Few homeowners realize the impact conditions in the attic can have on their home’s comfort, energy efficiency and air quality. Today we’re in San Leandro with Diamond Certified Expert Contributor Sean Madar of Atticare to learn more. Sean Madar: Many home owners are not comfortable in their homes and they’re completely unaware it’s related to issues they have in the attic or the crawl space. Cleaning and insulating your attic can help you protect your family, be more comfortable in your home, and save money on your energy bills. So, let’s talk about saving money first. Um, many homeowners know the fact that attic insulation have in their home. Insulation can regulate your home temperature and can save you tons of money, yet 90 percent of homes in the U.S. are under-insulated. So, let me give you a tip of how you can go right now and in less than a minute check if you have an adequate amount of insulation. 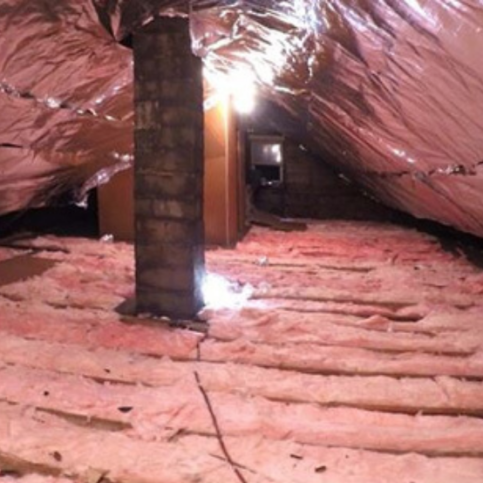 Simply go to your attic and check the level of the insulation. If it’s below the beams or even the same level of the beams, something like that what we’re looking at right now – it’s about three, three and a half inches of insulation – then you don’t have enough insulation, and you should consider adding some more insulation. I promise you’re going to be more comfortable. The second thing that I want everybody to consider when you want to protect your family is rodents or basically home owners have rodents above their head in the attic and sometimes below their feet in the crawl space. And rodents cause major damages to the insulation and to the HVAC system. The rodents will nest around, they leave droppings and feces, which is going to affect the indoor air quality. Now that its – has huge effect on you and your family because people suffer from allergies, cardiovascular disease, and it’s all come from rodents and from rodents’ feces which are toxic to inhale. So only if you want to protect your family, save money on energy bills, and be more comfortable at your home, I recommend you to clean and insulate your attic. Atticare : Average 9.2 out of 10 based on 270 unique customer surveys of customer satisfaction. I thought they were helpful and upfront. They came out on time, they did their job as they promised, and they provided an extra service with no extra charge. I thought the work they did was good. I would recommend them. They were efficient and quick. Well, they solved my problem. They were very thorough, and they followed through. They were a little more expensive than I thought, but well worth it. They were very efficient. They did what they promised at a reasonable cost, and actually better than other companies, so I have nothing bad to say. I thought they were pretty perfect. I don't remember the name of the person who came to inspect, but he was knowledgeable. The team who came out to do the work was very efficient, clean, and they took care of everything. The whole package was great. It seems like a good product. I haven't really even looked at it in over a year. They ran into problems, but there was no problem that they couldn't handle. I had old pipes and some water issues, but they took care of it all. They were really prompt. At first, it was tricky getting someone to come out, but once we got everything worked out, they were quick. The work they did was good. I'm not sure, just the overall experience was the best I guess. It went really smooth, no surprises. They were contentious and meticulous. It was a very good experience. They did what they said they would do. I thought the best thing was that they were much more comprehensive about sealing the attic space. I had other companies come in and do the work, but didn't get the results. I don't know. They cleaned up like they said they would. I don't know. I guess I would tell them that they did what they advertised for a reasonable cost. They did a good job. I liked that when it was done it looked really good, so I guess the results. They were clean, considerate, and on schedule. Everything they said they would do, they did. Well, they took care of me. They asked me what I wanted, and they provided it. Well, they were just very professional. They did what they said they would do. Everything looked amazing when they were done. They did a good job. They were very professional. They were very thorough and professional. I just liked their communication, the style of how they communicated what needed to be done, and what they were doing. Well, they came out and did exactly what they said they would do, and they did a good job with everything. Professional, to the point, and they came up with an estimate and bid. They stuck to the price, and that's what I paid. They did a great job.